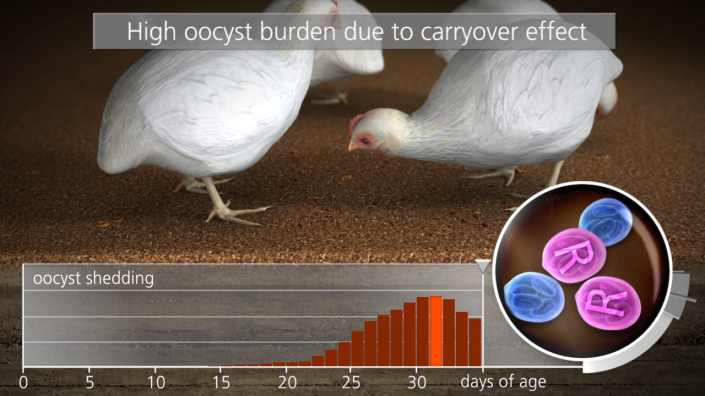 The poultry red mite affects layers and breeders by reducing growth rates, egg production, and egg quality; it is a disease carrier and increases bird mortality. 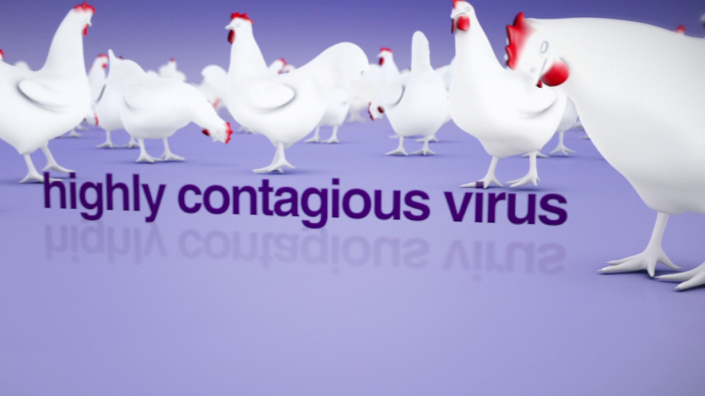 Our client developed an exciting new treatment for this destructive parasite and requested an animated video to inform poultry farmers and veterinarians of its unique mode of action. Natural bacteria discovered in an interesting origin story, the basis of this treatment was stumbled upon by a scientist while he was on vacation. 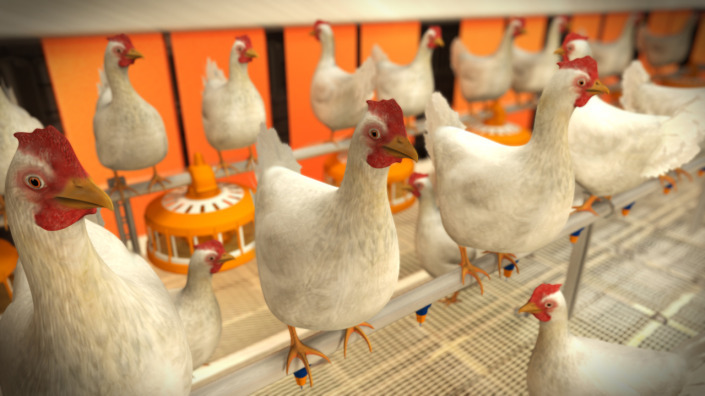 From the first moment, the viewer is engaged with very realistic 3D graphics of chickens being attacked by bloodsucking mites. 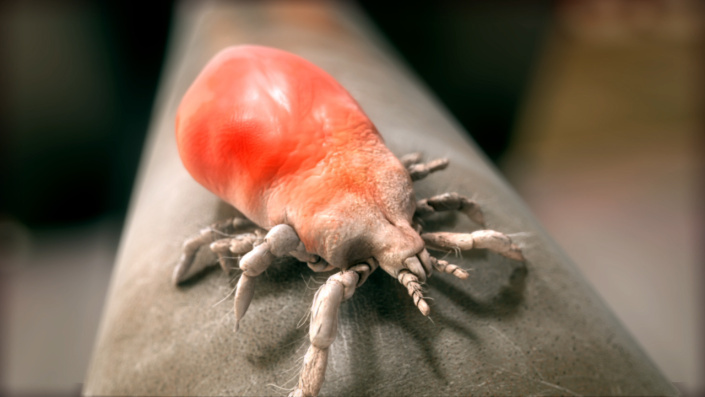 The five-and-a-half-minute animated video then delves into the complex chemistry of this new solution on a cellular level, comparing its active ingredient to traditional synthetic pesticides. The entertaining detail of the treatment’s unique origin is covered in a brief aside, laying the images out as grainy holiday snaps and postcards with a soundtrack hinting at the tropics. The conclusion is an animated summary of relevant points and benefits before the video returns to the logo and company information to reinforce brand recognition.